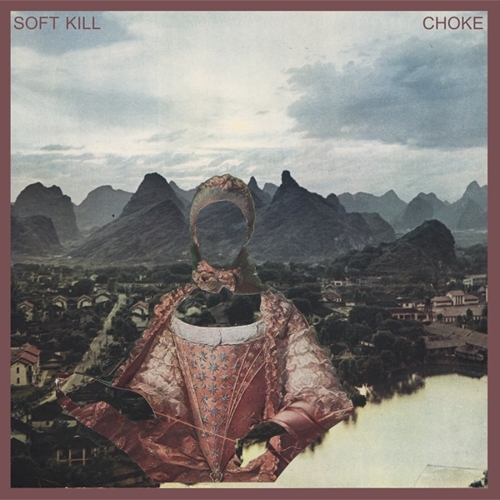 Portland, Oregon’s Soft Kill ripped through 2016 with Choke, the follow up to 2015’s Heresy. It became the band’s most acclaimed album to date and saw them on a constant touring cycle through North America and Europe. The band now returns with the triumphant follow-up Savior, released by Profound Lore Records, bringing a unique blend of gloom laced with pop charm and flawless songwriting that transcends the post-punk genre. The writing for this album was influenced by tragic events in frontman Tobias Grave’s life, including songs about losing his son, his battle with drug addiction, and the empty space suspended between mourning and celebration, life and death. 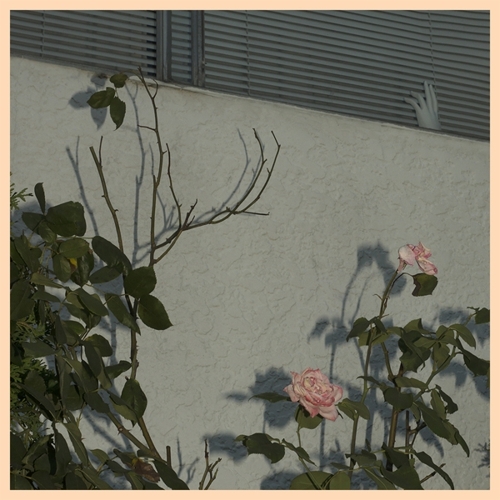 Recorded and mixed in Kingsize Sudios in Los Angeles and produced by Benjamin Greenberg (Uniform, The Men, Algiers), this band has matured into a powerhouse, effortlessly combining genres, always with Grave’s powerful, raw emotional storytelling. From the pop perfection of “Trying Not to Die” to the swelling and crushing guitars on “Hard Candy” to the unrelenting dirge of “Bunny Room,” Savior is a creative tour de force. #9 Do You Feel Nothing?